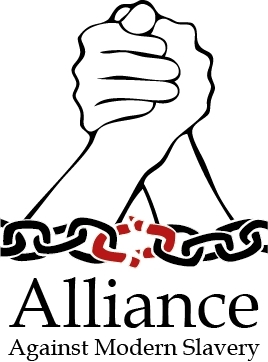 Sponsors for the 2012 Alliance Against Modern Slavery! A bunch of flowers isn't just a way to patch up a fight with your lover or celebrate your friend's birthday. Fresh flowers bring life to a home - and by home I mean even the tiniest, darkest Toronto apartment. Unfortunately, for many of us, flowers are an added expense that fall below other priorities (like custard tarts or beer). A typical flower shop or even grocery store will ensure that you spend at least $10 on your pretty little things than won't necessarily be living for long.Bloor West Village, on the other hand, boasts some brilliant blooms, along with staggeringly low prices. Bloor Village Flowers (2208 Bloor W. - between Runnymede and Kennedy) is typically your best bet - especially where seasonal flowers are concerned. 15 stunning bouquets you’ll want to carry down the aisle. Bouquet courtesy Bloor Village Flowers, Ontario. Seen in the Real Wedding: Elegant Affair. The best florists in Toronto are troves for nature's living treasures, readily providing that little something special for that special someone. They're bursting with all sorts of colourful, sweet-smelling treats, with everything from the locally-grown and fair-traded to the unexpected and exotic. Walking into any flower shop is usually an explosion of stimulation -- if the colours don't hit you first, then the warm, intoxicating perfume of myriad fresh blooms will. Buying from a flower shop provides the extra simple pleasure of taking some of that colour and life home with you to enjoy. And then there are Toronto's floral designers themselves, who skillfully pair textures and colours within your budget, crafting their medium into unique works of art. With their ability to say volumes without saying anything at all, it's no wonder that flowers are such a popular gift. Whether you're a once-a-year rose shopper for Valentine's Day or the type who re-fills the vases at home every week, the flower shops on this list will have what you need. Here are the best florists in Toronto. For more ideas of where to buy flowers in Toronto, see our Toronto florists section. Bloor Village Flowers Posted by Staff / Reviewed on February 13, 20110 Comments Bloor Village Flowers is situated right at Bloor and Runnymede. It has been open for 20 years, and it's easy to see why. 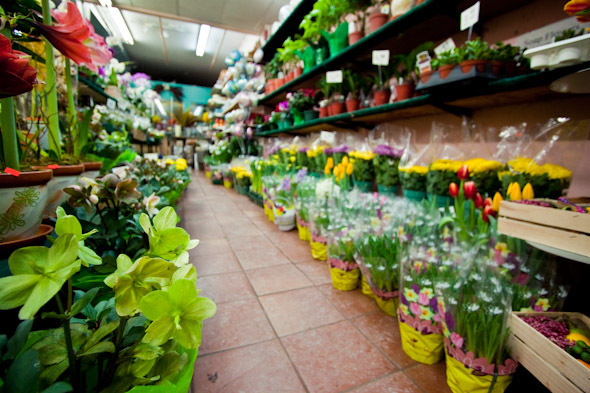 Buckets and buckets of fresh flowers and tropical plants fill this store, with prices for the budget shopper. According to owner Melissa Chu, their wedding prices are the best in town.